This Rhizophoraceae Plant is used to grow near Garia Station along Adi-ganga canal. From which the name Garia is derived. 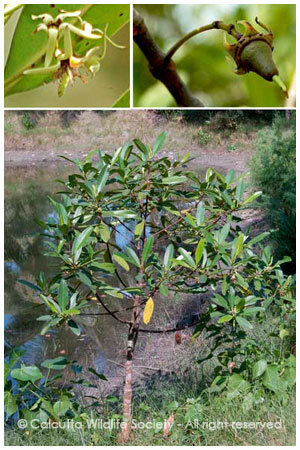 This plant has become critically endangered.